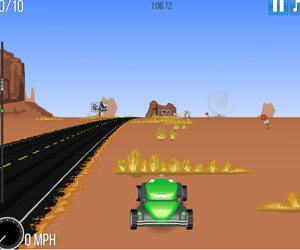 Cool 3D car racing game! Join the game, show your driving skill, win all challenge levels! Good luck!